United Airlines announced it submitted a formal application to the U.S. Department of Transportation to increase service between Newark Liberty International Airport and Shanghai Pudong International Airport beginning in June 2020. 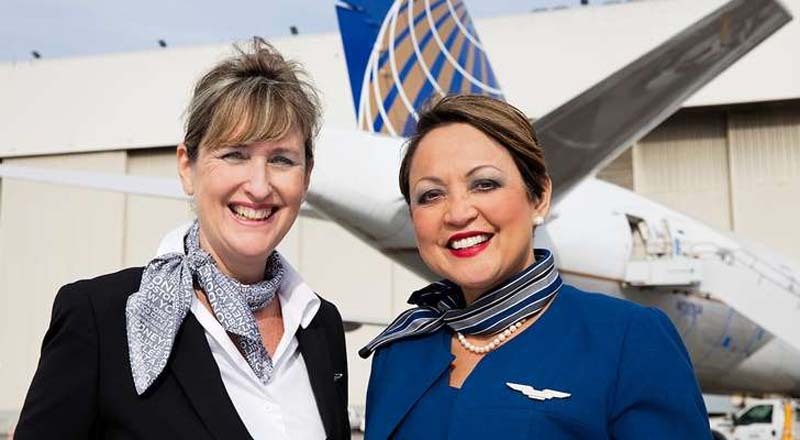 Once the additional service receives formal approval, United's second daily flight will help passengers conveniently connect to Shanghai from more than 90 U.S. and Canadian destinations served by the airline from the New Jersey airport. The new flights would offer travelers enhanced time of day coverage, with United offering both a morning and afternoon departure from both New York/Newark and Shanghai. The expanded schedule also strengthens the airline’s position as the only U.S. carrier serving mainland China and Hong Kong from the New York City area. United first launched flights to and from China in 1986. The airline and Star Alliance partner Air China have a multi-year agreement that includes code-sharing on more than 100 routes and provides customers of both carriers with additional travel benefits, such as airport lounge access and frequent flyer program reciprocity.